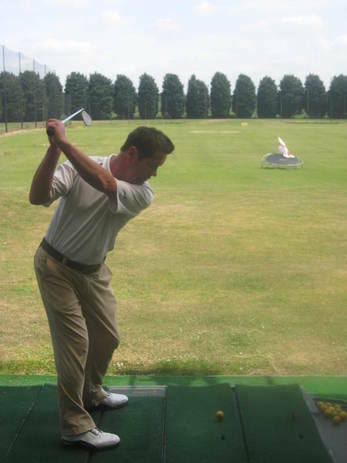 Welcome to Mark Dove Golf Academy. 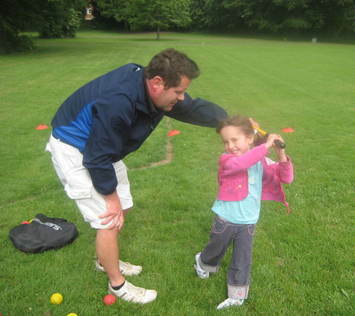 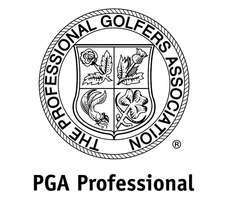 With over twenty years experience as a PGA Golf Professional, I am sure to be able to help you raise your game. 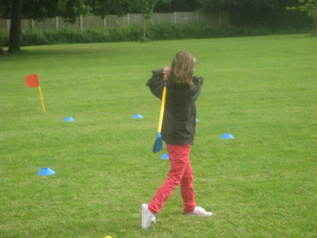 Based at Worcester Golf Range, I offer individual, joint and group lessons.